Merriam Theater, 250 S. Broad St. The musical adaptation of the best-selling novel by Rick Riordan is sure to be popular with kids and tweens who love the book. Center City Restaurant Week is coming up January 13–25, offering diners three-course dinner for $35, and (at some places) three-course lunch for $20 at dozens of great restaurants around town. See our top kid-friendly picks! 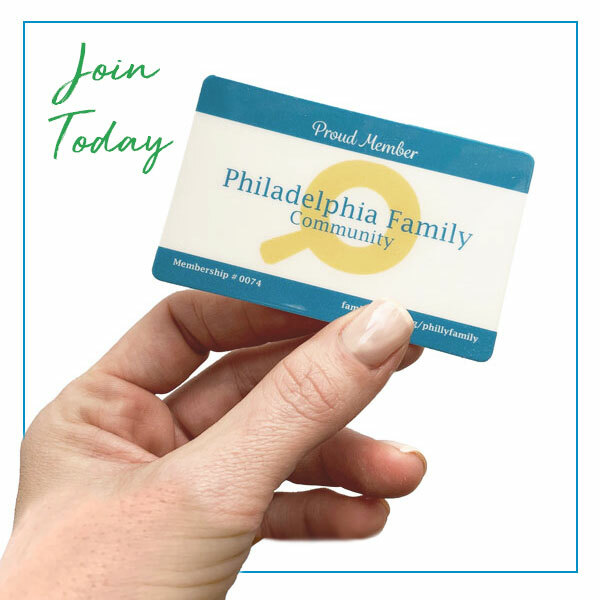 The Franklin Institute, 222 N. 20th St.
Woodmere Art Museum, 9201 Germantown Ave.
Annenberg Center, 3680 Walnut St.
Queen Memorial Library, 1201 S. 23rd St.
Lillian Marrero Library, 601 W. Lehigh Ave.
Lucien Blackwell Regional Library, 125 S. 52nd St.
Wynnefield Library, 5325 Overbrook Ave.
Fumo Family Library, 2437 S. Broad St.
Lilypad, 1234 S. Broad St.
Kensington Library, 104 W. Dauphin St.
Wyoming Library, 231 E. Wyoming Ave.
One Book, One Philadelphia: Get on the Bus! Photograph by Jeremy Daniels courtesy of the Kimmel Center.